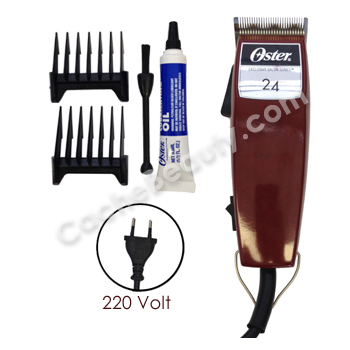 Oster Deluxe Model #24-51 220 Volt Clipper Item is currently out of stock. Please check back with us for availability. 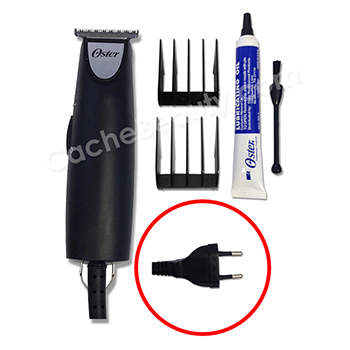 * Equipped with T-Blade * Includes: Blade Cleaning Brush and Two Blade Guide Combs Size 1/2" and 3/4"
* Easy maintenance. No brushes to replace or grease needed for gears. * Easily replaceable tip for drive finger. 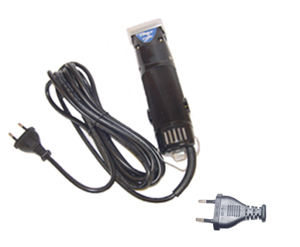 * Multi-voltage transformer used so that unit can work in all countries (adaptor plug sold separately). 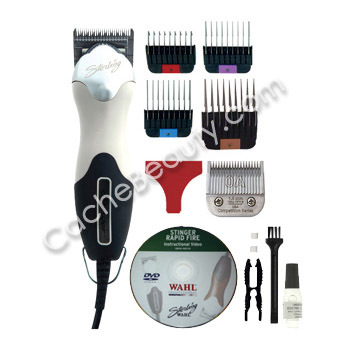 * Includes: Variable speed rotary motor clipper, 0A detachable blade, #1 detachable blade, 4 steel blade extenders (1/8"-1/2"), drive tips, drive tip tool, DVD, oil, cleaning brush, operating instructions, red blade guard. Or Call 800-643-0333 to order product. 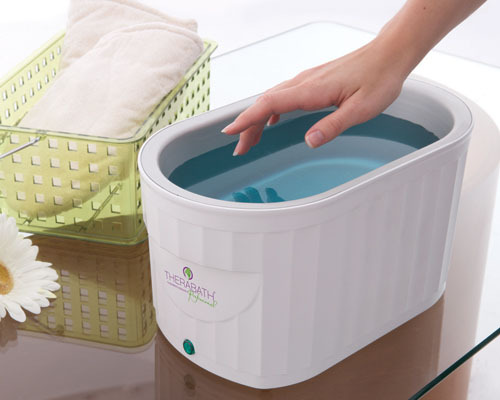 The Therabath Pro Moisturizing Paraffin Bath is the original portable paraffin bath. Designed for medical use, the unit has been tested in clinics and hospitals since 1962, ensuring that the quality demanded by medical professionals are the same delivered to skin and nail care professionals. 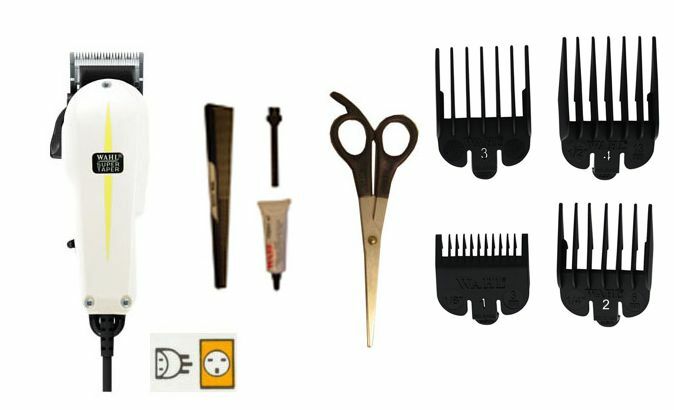 Now, Therabath Pro is a low-cost investment for salons that generate great profits! And clients LOVE the dramatic results. or use at home for a private treatment. ScentFree is recommended for facials and is hypoallergenic for sensitive skin. * Rejuvenates dry skin with warming, soothing paraffin. * The moisturizing effects penetrate deep for a long-lasting relief from aches due to stiffness. * Each unit is individually factory tested to ensure quality. *** THIS ITEM IS DROP SHIPPED FROM THE MANUFACTURER BY UPS ONLY. *** A SIGNATURE IS REQUIRED FOR THIS SHIPMENT. Please provide contact information such as Email address and Phone Number as we will contact you to verify that you want a 220 Volt Therabath unit. ** Final Sale ** No Returns or Exchange accepted on this unit.